“Spirits Reawaken,” which now streams on ABS-CBN’s new streaming service iWant, features some of the country’s most promising young stars, including Grae Fernandez, Jairus Aquino, Bugoy Cariño, Kira Balinger, Chantal Videla, and Patrick Quiroz. The new iWant app is available on iOS and Android or may be accessed through the web (iwant.ph) for free. 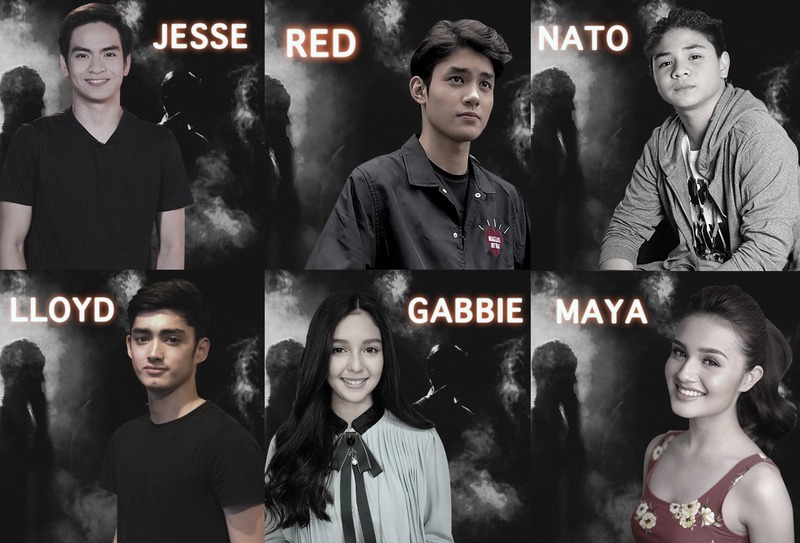 Directed by Topel Lee and set in the 90s, the digital series introduces six teenagers Red (Grae), Jesse (Jairus), Nato (Bugoy), Maya (Kira), Gabbie (Chantal), and Lloyd (Patrick) – the newest guardians of the earth who are yet unaware of their powers. Their powers include telekinesis (Red), electrokinesis (Jesse), ability to communicate with aliens (Nato), precognition (Maya), and bilocation (Lloyd). While trying to come to terms with their extraordinary abilities and their bigger-than-life task to save the world against the threat of alien invasion, the teens will get to discover more of themselves and go through the ups and downs of friendship, romance, and their family relationships. Reception to the series has been overwhelmingly positive, with netizens praising its cinematography, special effects, and story. “Nang napanood ko iyong trailer ng spirits reawaken dati. Sabay agad download ng @iwant app. Well ‘di sayang iyong pagdownload ko. Pero astig na ng visual effects ah, Kudos sa Team na bumuo ng Spirits Reawaken 😍. Nirecommend ko din sa mga friends ko!” said Twitter user @olimartolosa16. “Spirits Reawaken” streams for free on the new iWant, which is available on iOS and Android and may be accessed through the web (iwant.ph). Those who already have the iWant TV app on their devices simply need to update to the new version.